To swim OR NOT to swimwas never really a question. 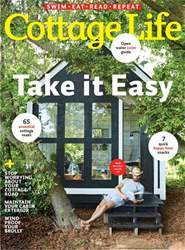 It was the audacity of the idea that evolved slowly, a project so consuming that the cottagers planned the finish with military precision. As it turned out, the finish didn’t exactly happen as planned. But let’s start at the beginning. The location: Crane Lake, about 15 km south of Parry Sound, Ont. Deep, dark, and clean and surrounded by thick pine forest, half of it Crown land, it’s the last lake in a series that flows down the Blackstone River into Georgian Bay. The characters: a core group of about 10 cottagers, now mostly retired and looking for a project. The plan: an epic swim, covering 45 km. Not that an “official” swim at the cottage is unusual. The day a child or grandchild makes it across open water to a special rock or other landmark is a right of passage, a cause for celebration. 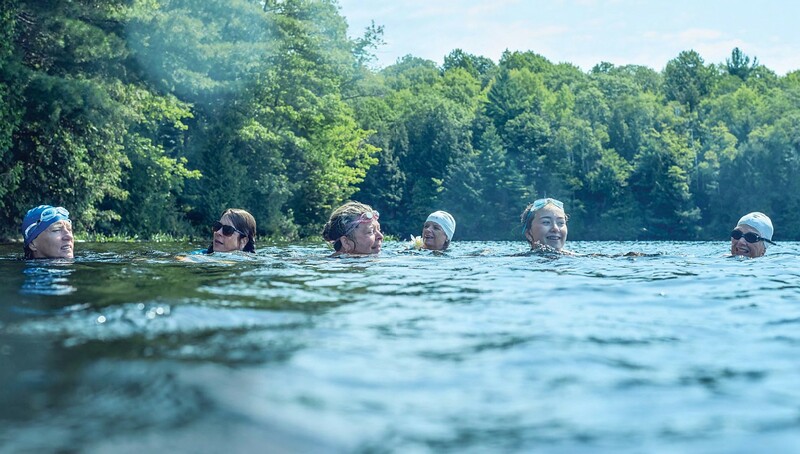 For some, the accomplishment turns into an annual event, as it did for a group of cottagers at Pointe au Baril, Ont., on Georgian Bay, who participate in the White Star Swim every summer. Founder Faye White started it in the early ’90s for her daughters, Brooke and Devon, who were about 11 and 10 years old and looking for adventure.